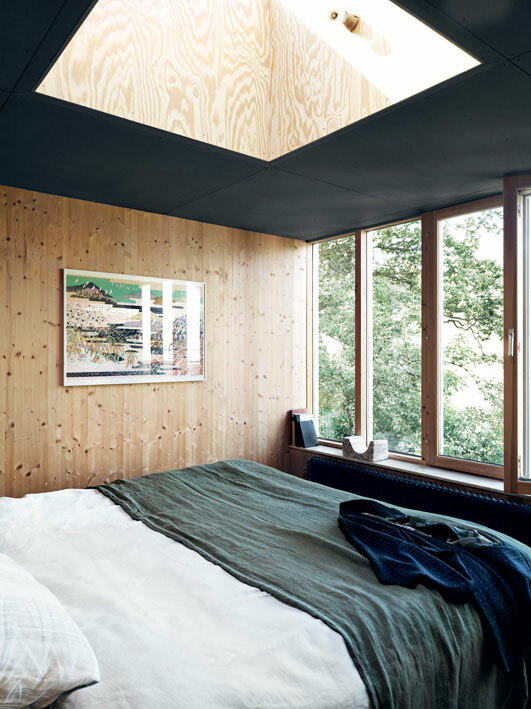 Photographer Jonas Ingerstedt is an advertising photographer based in Stockholm, specialized in interiors, with over 30 years of experience. 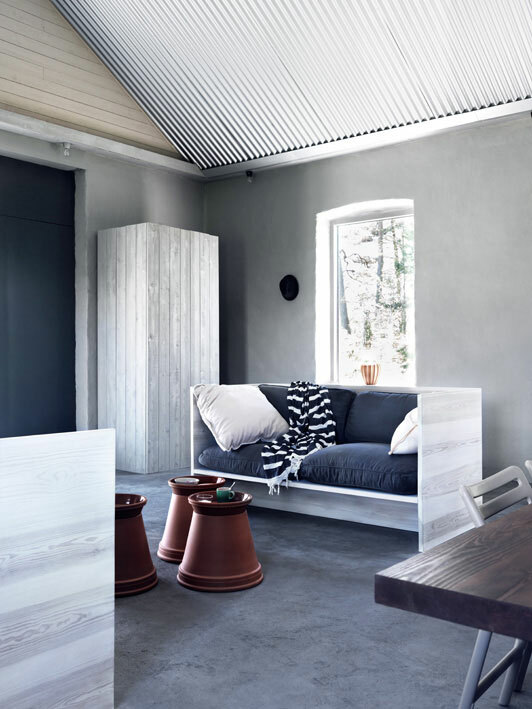 His list of clients includes Kinfolk, H&M Home, Villeroy Boch, Elle Decoration, Residence, and IKEA, among others. 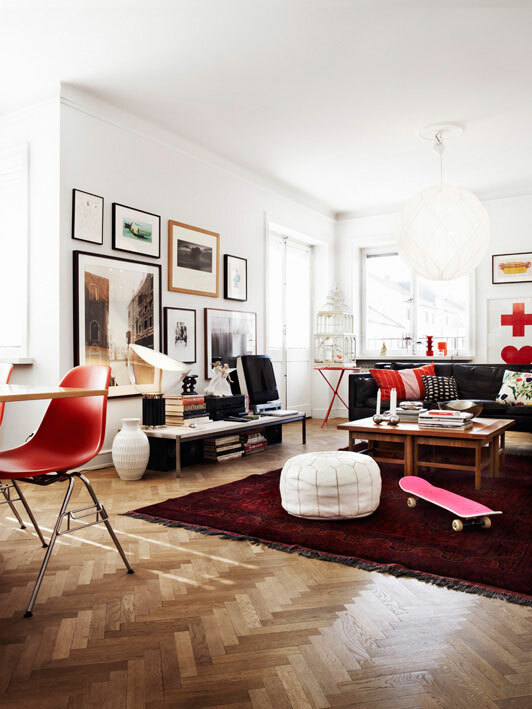 We’ve featured several of his beautiful pictures on Nordic Design before (here and here), and I’m a big fan! So I was super happy when Jonas agreed to answer a few of our questions. 1. Tell us more about yourself. How did it all started? “At first I wanted to become an architect, but my math was too poor. I started to work as a photographer’s assistant instead. This is like 30 years ago. Some friends of mine and I launched a magazine with American Interview as an inspiration; black and white portraits with a lot of space for the pictures. It was a very “new thing” in Sweden at the time and then it just rolled on. I’ve been working a lot with fashion, beauty and advertising. I focused on shooting interiors in the last 4 years. The freedom of spending your time as you like and to create something new every time you do a shoot. I go to my country house in the south of Sweden and stay there by myself a few days. The last shoot is always the favorite. I did a fantastic story for Elle deco UK last week. I can’t wait until it’s published! 6. Any special projects at the moment? 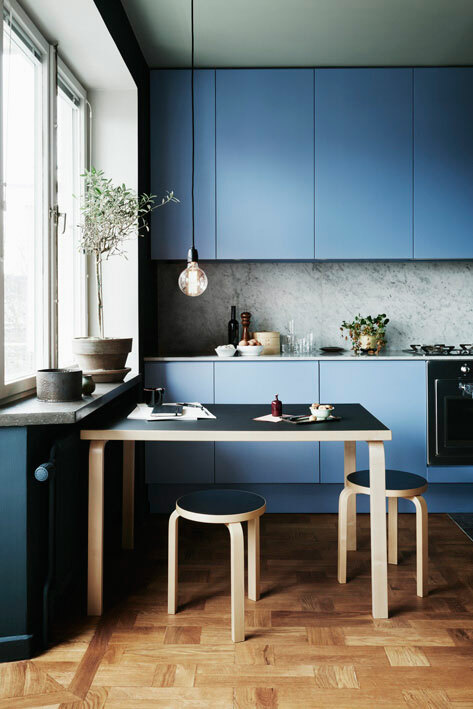 I have a great project with Linum coming up now and some other things with a Swedish home paint company and a few nice apartments to shoot for Elle deco in the nearest future. 8. What is the best advice you ever received and from whom was it? I love to shoot for Herman miller and farrow and ball. 11. If you could invite somebody for dinner, famous, dead or alive, who would it be and why? My dead father. I was so young when he died so I wanted to show him what happened in my life and that he could meet my son Herman. Copenhagen! People are very open and friendly. And there’s so many nice restaurants and bars and all the Danish wonderful design and architecture. A very cool city! Read more about Jonas here and see his great portfolio, too! yes but who does the chores?